Intend to buya cost-efficient TV player for long-lasting use? 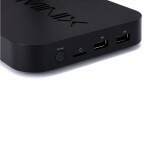 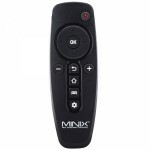 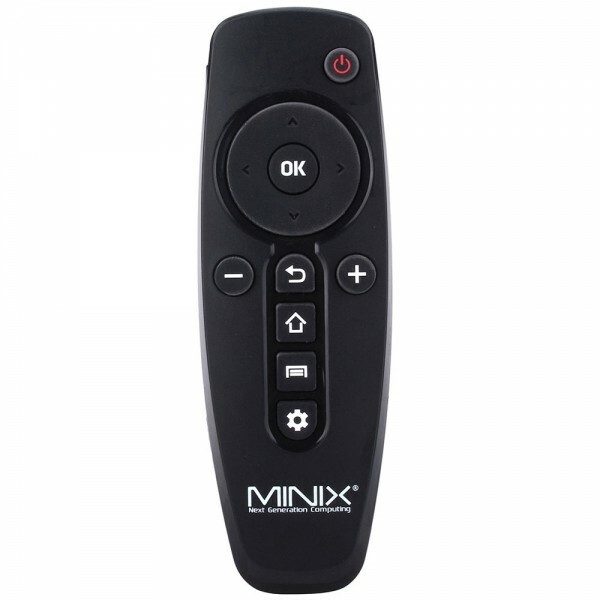 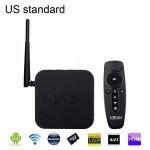 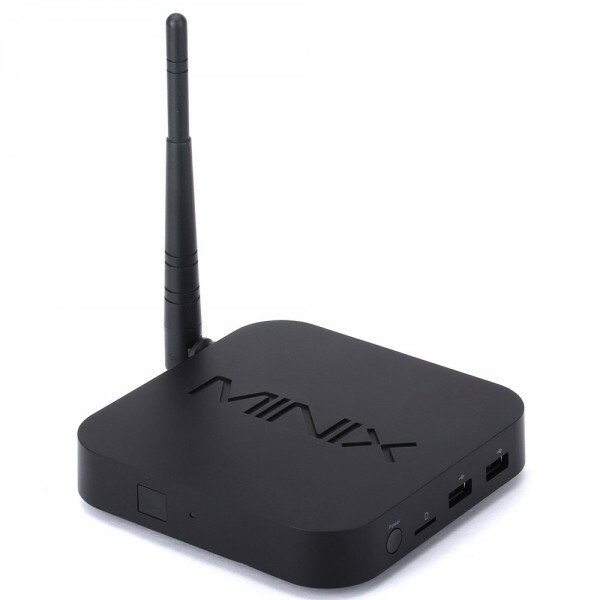 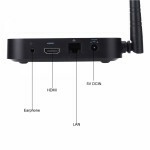 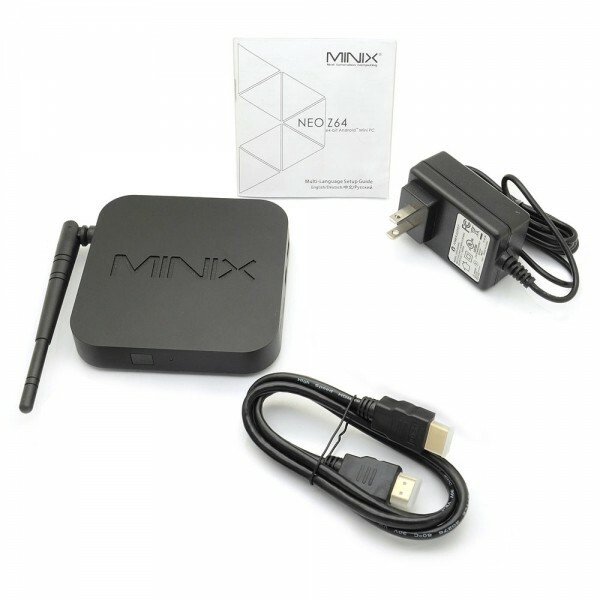 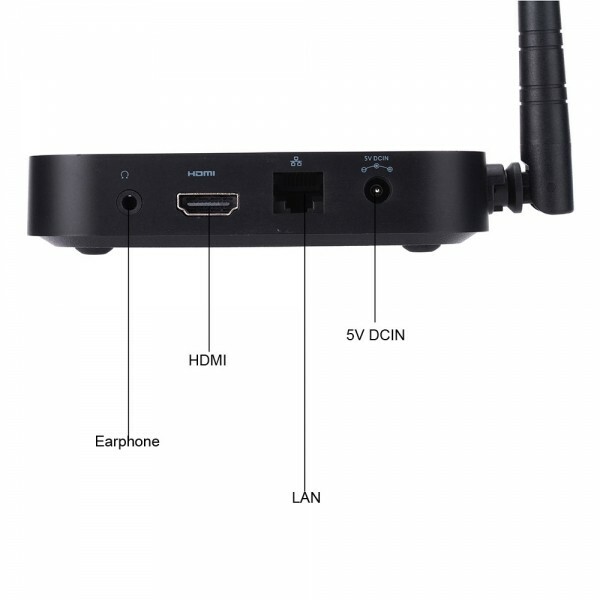 You can hardly ignore our MINIX NEO Z64 2+32GB US Plug Android 4.4.4 Quad-Core Google TV Player. 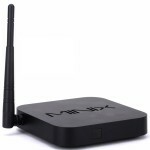 It is really a durable and high-tech media player. 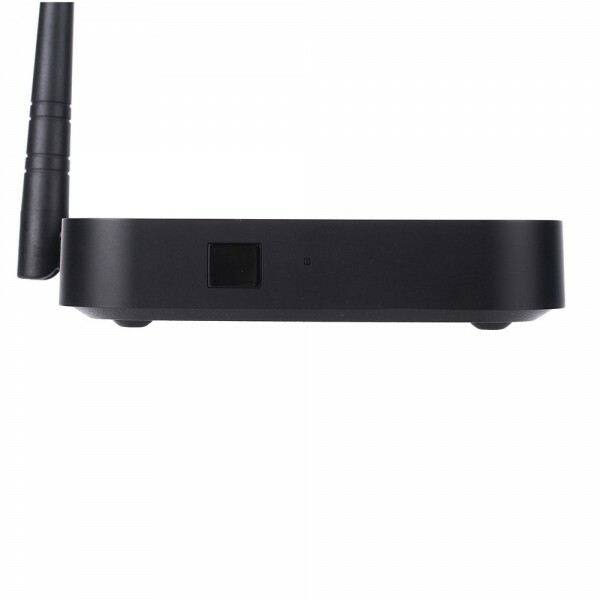 Having adopted highly advanced technology, this TV player ensures extremely reliable durability and long-lasting performance. 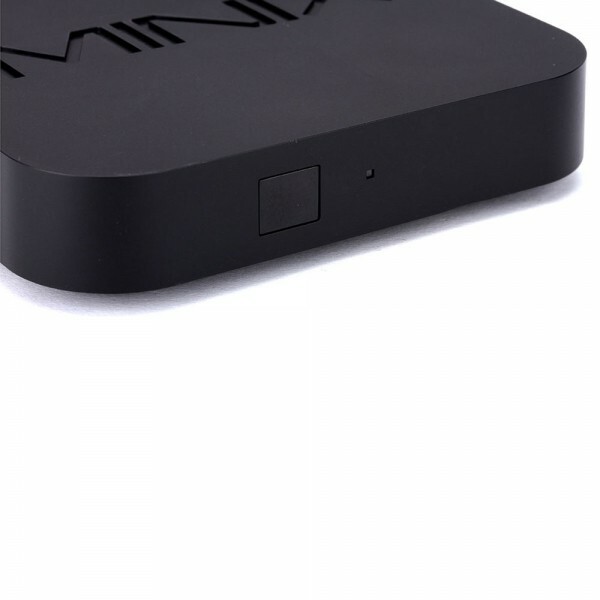 With 2GB RAM/32GB ROM large capacity, you are able to store plentiful data or files inside for instant playing. 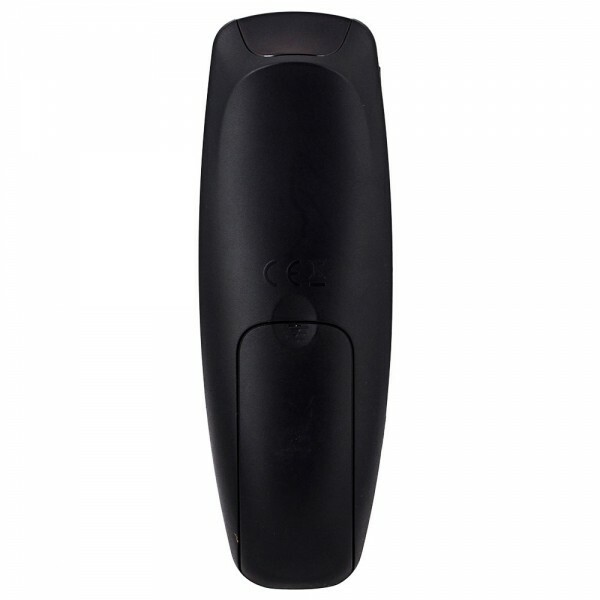 Besides, this gadget, in such a compact size, not only easy for operation but also portable for daily carrying! 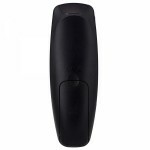 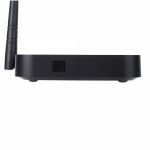 Let this Google TV player bring you a more wonderful life style!